Please refer below to determine hanging side. 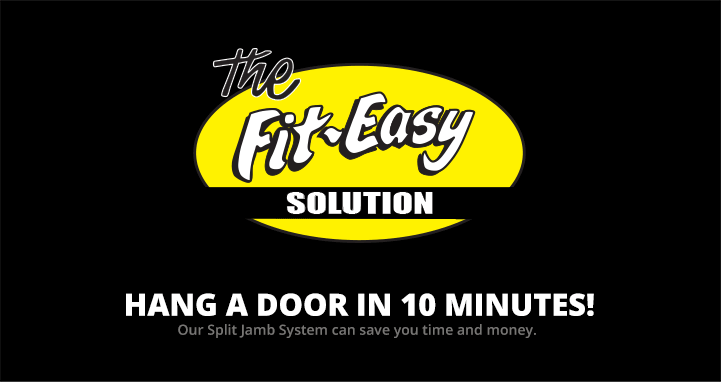 The Fit Easy split jamb pre-hung door system (FED) has many advantages opposed to other conventional systems. The FED innovative system reduces the building cost through its simplistic assembly and superior design. Made up it a jamb that separated into 2 halves. I hate doing testimonials, in all honesty every time you get asked, you have to think up something nice to say. Rarely is there an opportunity to say what’s on your mind. This is one of those times. 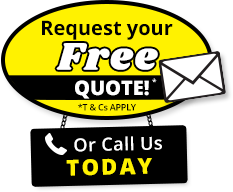 Fiteasy provides a very personable service, that is reliable and efficient, Ron and his team are always helpful and don’t mind going the extra yard. The system I have found to be brilliant, cutting my time for installation to a minimum. Not only that, but the cost is reasonable, you can see the time saved more that pays it’s way. All in all, nobody can beat them! I have been installing Fit-Easy Doors for a number of years now, and I find them the easiest and quickest system of hanging a door by far. Coming from a traditional English building back ground, I’m not easy to convert from the “proper’ methods. But when you can go from a door opening to hung door and architraves in 10 minutes or less, with the same quality results, I now use Fit-Easy doors whenever Possible. A brilliant idea and an excellent product. On Behalf of tracer interiors and Construction Limited I would Like To Pass on our thanks for the past 6 years of both quality product & service you have provided to ourselves. 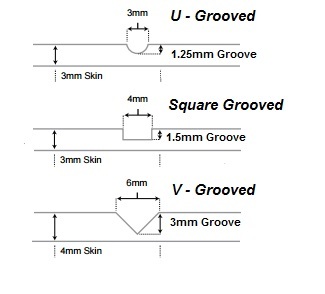 Your innovative split jamb system for timber-framed doors has proven very popular with our clients and tradesmen alike for both the quality of the product and the simplicity of installation. We have been using the fit easy door products for many years now (probably from starting up). We find the service prompt and the product very user friendly. The other big plus is that the product is fast to install, and because of these reasons we highly recommend fit easy and intend to continue to use the product in our future developments.